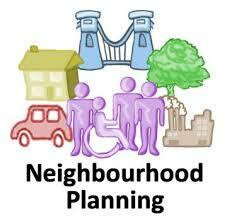 Chelmsford City Council has approved an application from Boreham Parish Council to designate a Neighbourhood Area. This is regulated by the Neighbourhood Planning (General) Regulations 2012. The Neighbourhood Area follows the Boreham parish boundary. You can view the application, including a map by clicking on the the link below.